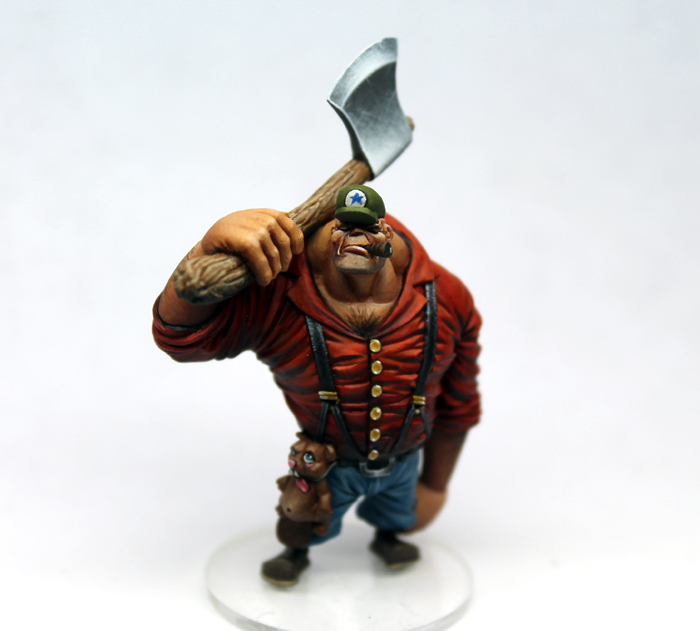 This massive lumberjack (5cm tall) comes from the northern dark forests and he’s used to fight against giant bears (oh…and cute beavers too) with his huge axe. You can’t mess with this guy, but you can still paint him! 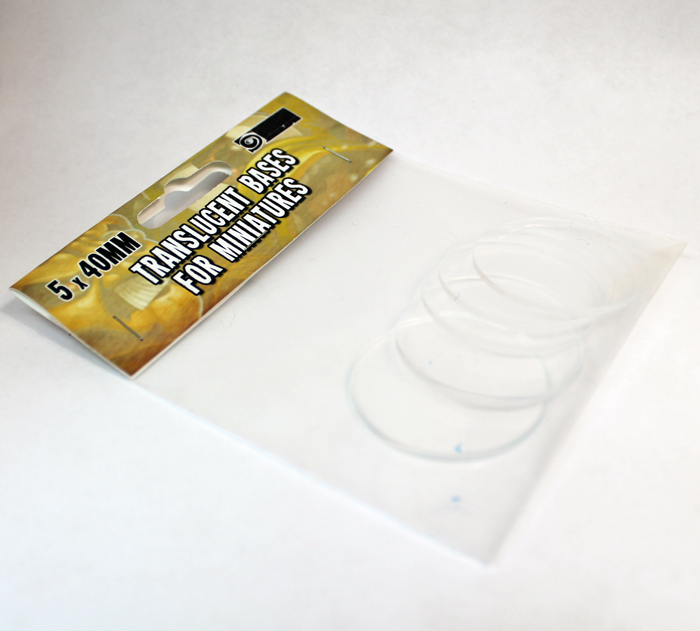 We have added our lovely translucent bases in the shop. With these bases, you’ll be able to nicely pimp your miniatures!